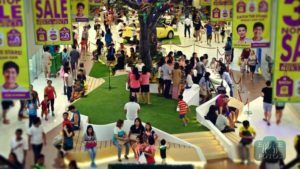 Parkmall has been known to be a game-changer when it comes to giving their shoppers and customers a satisfying experience. 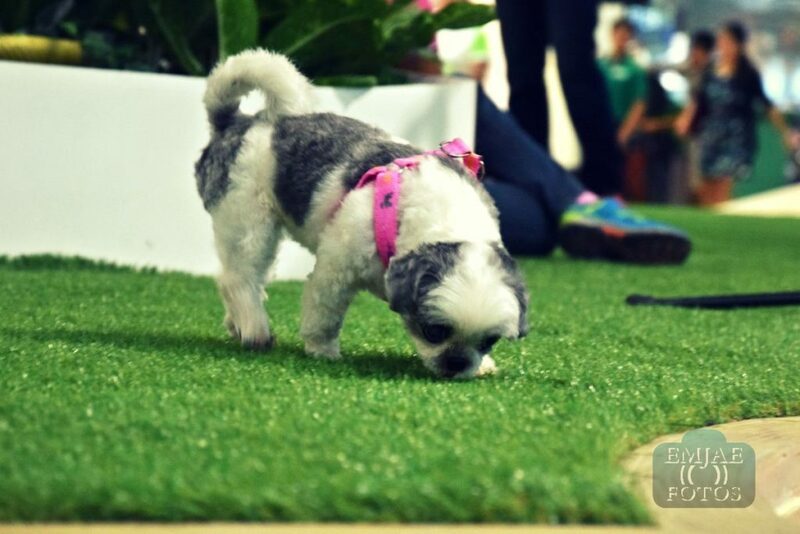 They have created an identity as a mall within a park and as the first pet-friendly mall. But wait, there’s more! 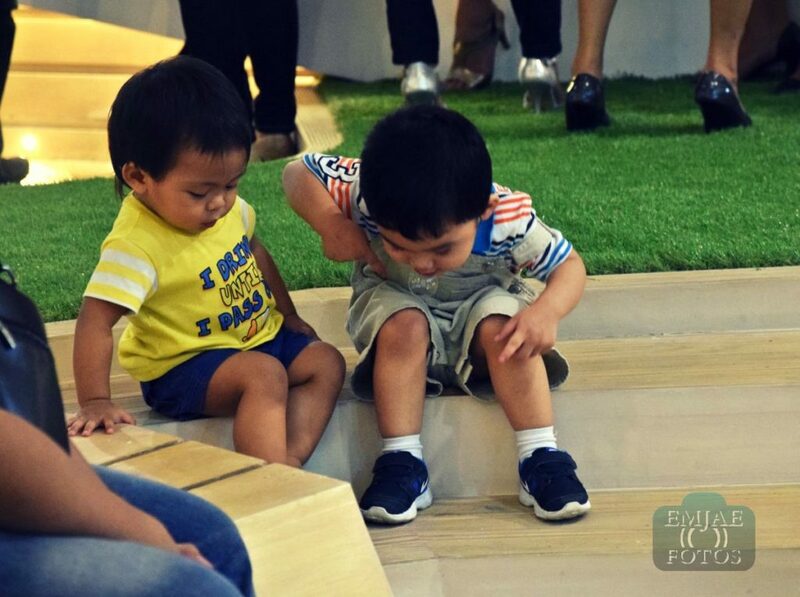 They just opened their indoor park named Rediscover Life last November 7, 2015. This time, they have brought the real park experience inside the mall. 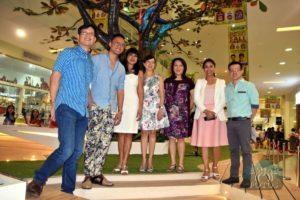 Another first in Cebu, the new Atrium is reminiscent of a park where families and friends can gather and enjoy a recreational ambiance. 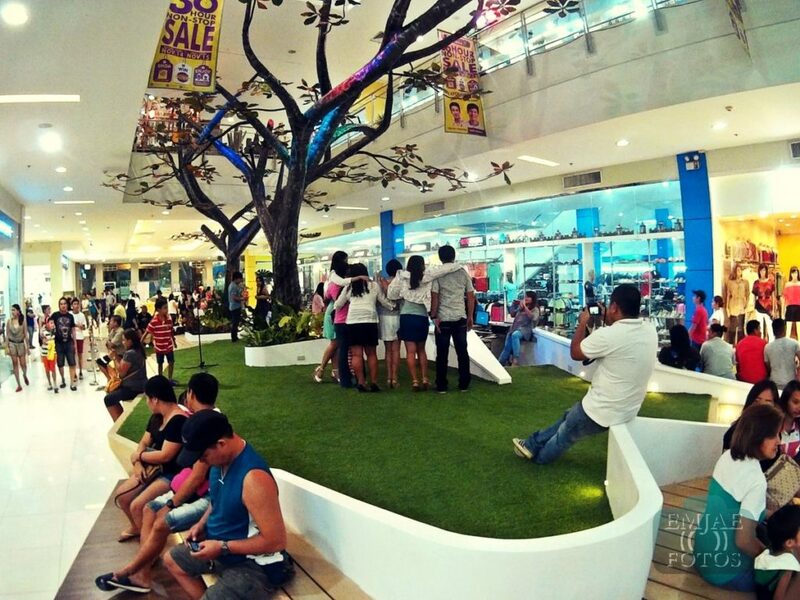 It gives shoppers the opportunity to take a breather and slow down amidst the fast-paced city life. 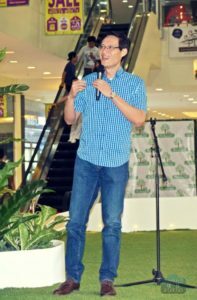 The unique indoor park was conceptualized by Parkmall Managing Director, Arch. James Co and brought into a masterpiece by world-class Cebuano designers Arch Buck Richnold Sia and Miss Janice Minor. 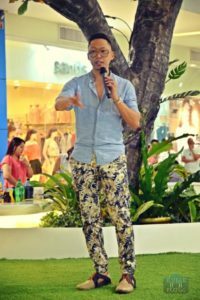 Truly, Parkmall celebrates Cebuano talents who have excelled not only in the local setting but also in the global scene. Let’s take a look at the features of the indoor park and what makes it one of a kind. Naturally, a refreshing park is best represented with the presence of trees. That is why at the heart of the mall stands what they call the Discovery Tree. 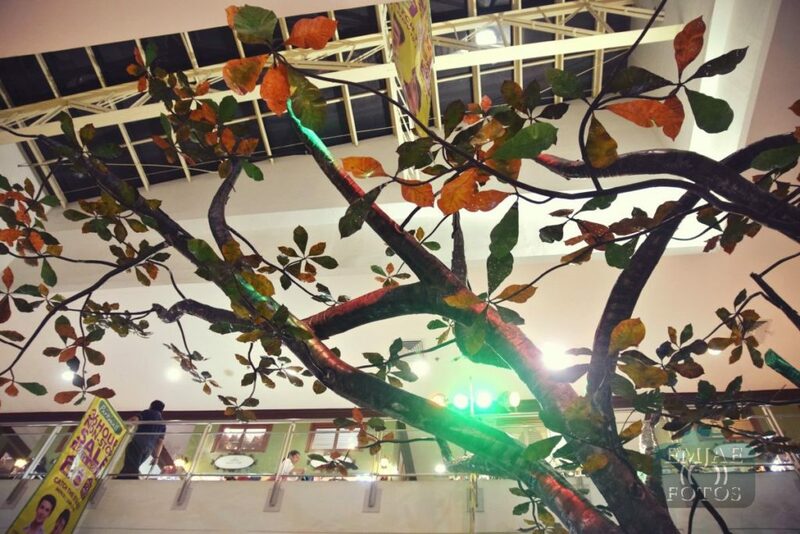 It resembles a Talisay tree which is very Cebuano and evokes nostalgia from the summer days spent with the family at the province. The Discover Tree that resembles a Talisay tree. Mostly, parks are great for picnics so they usually have that snack bar for food and drinks. They have that too. According to Mr. Neal Co, initially they plan to transfer their concierge on this area. Then maybe later, they will make it a juice bar and serve refreshments. 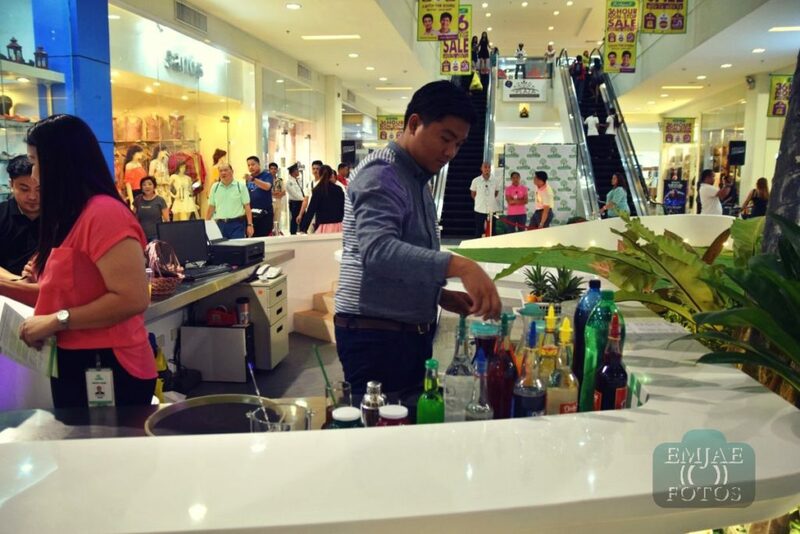 During the opening, it served cocktail drinks to the guests and gave us a glimpse how it can be a multi-purpose facility. The benches and platform is purely made of wood which makes it child-friendly. Kids are expected to be roaming and jumping around the place so it’s one thing less to worry. 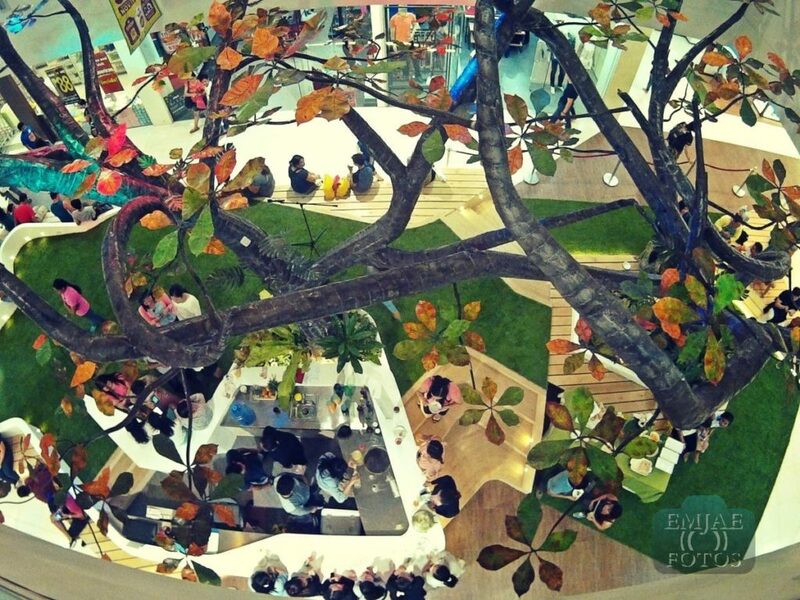 Overall, the indoor park is an eye-candy with its creative and intricate design. It answers the shoppers’ common dilemma, a place to sit down and relax after hours of strolling. It is even more fun when you can let your kids play around. I love the new feature at parkmall it’s beautiful and refreshing! 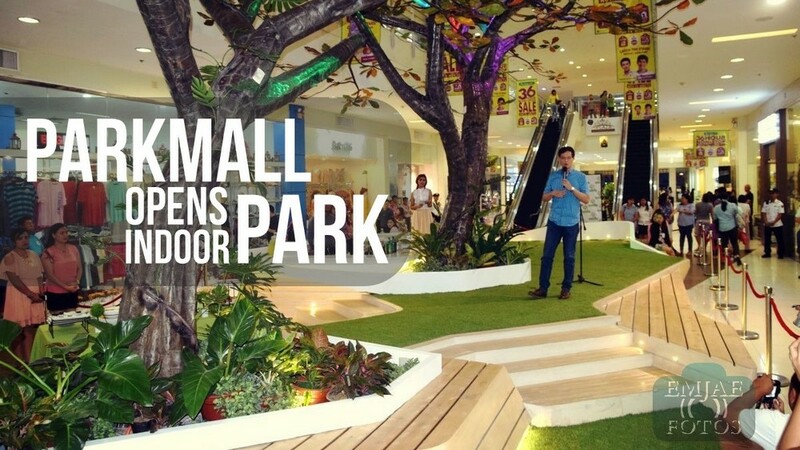 I don’t want a perfect life …I want a happy life with the ambiance of Parkmall .